Recently i stumbled over a article about the Peacock Mantis Shrimp and all i can say is WOW this must be one of the strangest gritters on this world. Though mantis shrimp are relatively common, a lot about them isn’t. 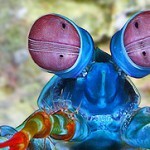 The colorful crustaceans have remarkable vision, unusually resilient armor, and the fastest punch on earth. When they strike, they swing out their dactyl clubs, armlike appendages normally held close to their bodies, at 80 kilometers per hour, accelerating faster than a .22-caliber bullet. Mantis shrimp use this mechanism to smash their often hard-shelled prey, and can do so as many as 50,000 times between molts without destroying their clubs. Its lineage can be traced back five hundred million years. It is multicolored with shades of bright green, orange, red and blue on its shell and forearms covered in spots. There are 400 species of mantis shrimp worldwide. 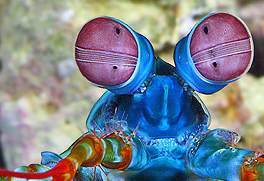 A peacock mantis shrimp can punch with a speed equal to a .22 caliber bullet. It is able to see ten times more color than human beings, including ultraviolet light. The peacock mantis shrimp can kill prey larger than itself by using its deadly appendages. It typically feeds on gastropods, crabs and mollusks. Mantis shrimp typically grow to lengths of two to seven inches. 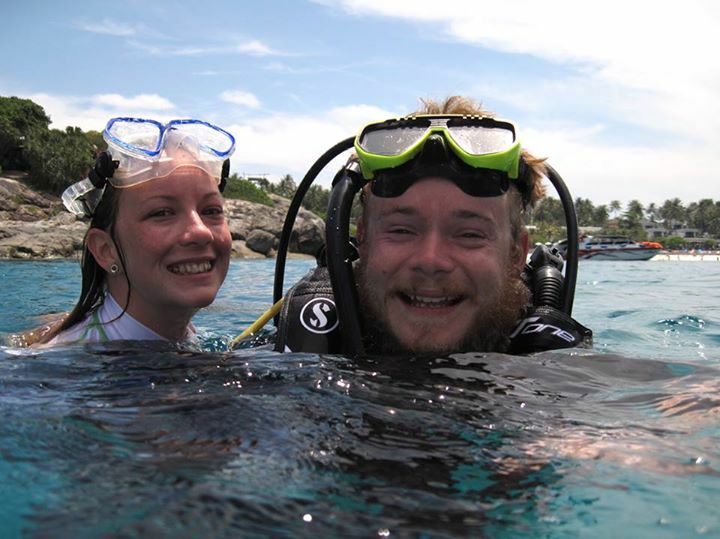 This species is found in the warm waters of the Indian and Pacific Oceans. Some large fish make a meal of the mantis shrimp.